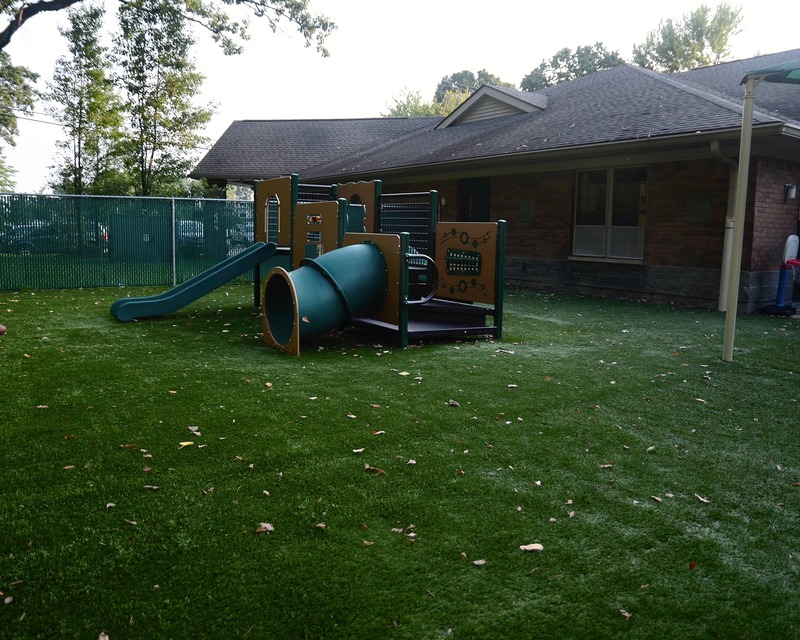 Welcome to our Childtime educational daycare and preschool in Chesterfield Township, MI. My name is Timara and I am the director. I have an Associate of Applied Science in early childhood education and more than 14 years of experience in the child care field. 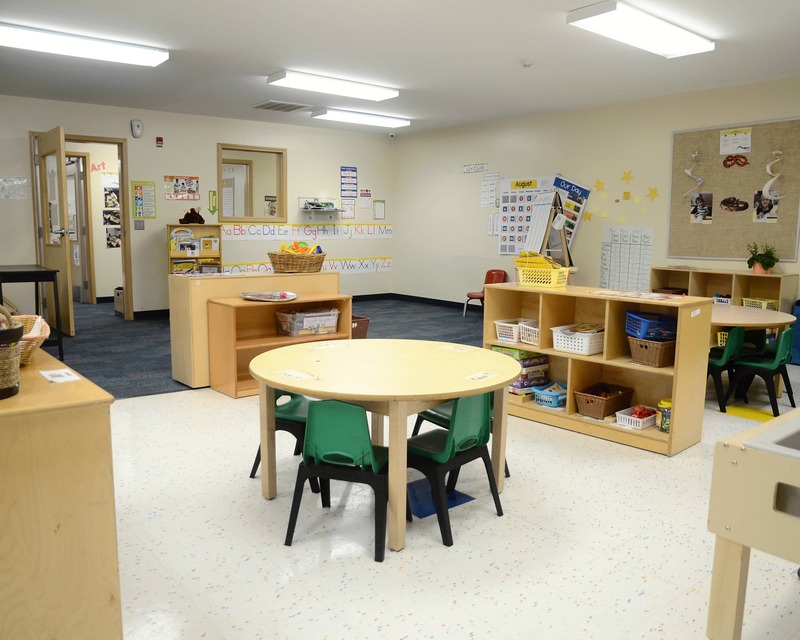 I enjoy that I am able to interact with my families and watch the children as they grow and develop into lifetime learners through our infant care, preschool and other early childhood programs. 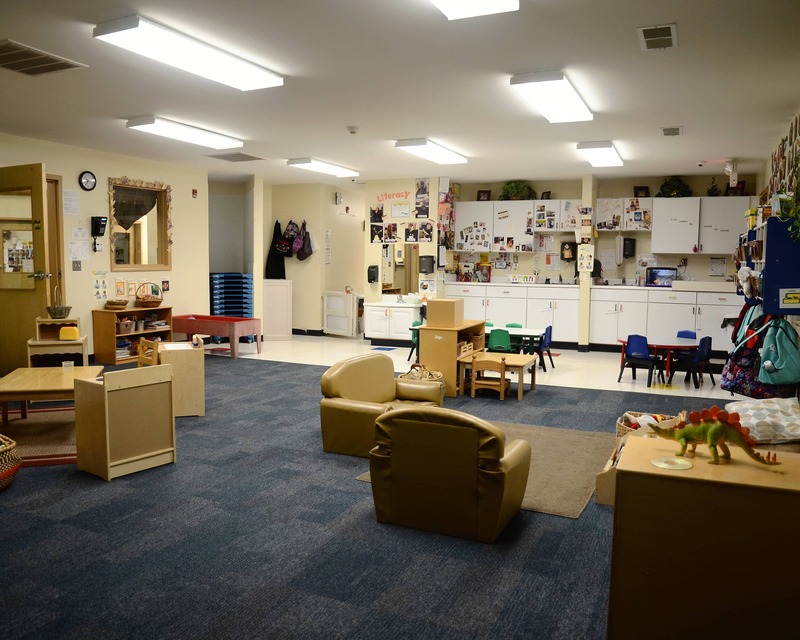 We now offer updated technology in our preschool and pre-k classes, including a STEAM studio! Students can use iPads with educational apps and games, as well as soft shapes and letters that interact with the touchscreens. Our preschool class will have an Inspire Plus interactive table. The STEAM Studio has hands-on learning experiences in Science, Technology, Engineering, the Arts, and Math. Our teachers have over 160 years of combined experience and they participate in training throughout the year. They are also all trained yearly in first aid and CPR for infants, children and adults. Our front door is always locked and entry codes are only given to enrolled families and staff. Visitors are always welcome, but we do check ID before they enter to ensure the safety of our children and staff. 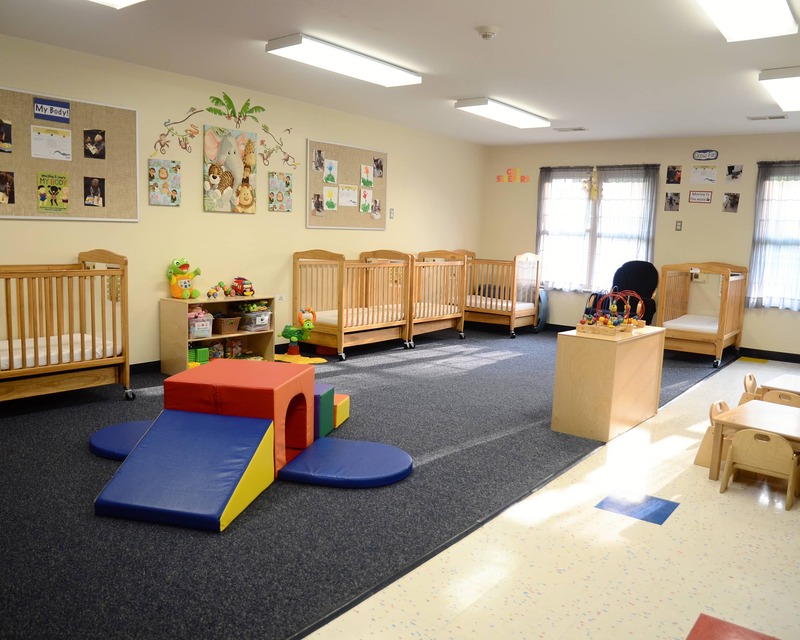 Come visit us and see what amazing opportunities our Childtime learning center, serving the Chesterfield Township and New Baltimore areas, has to offer! Overall, our experience with the teachers has been excellent. They are a dedicated group who truly care about the kids this supervise. 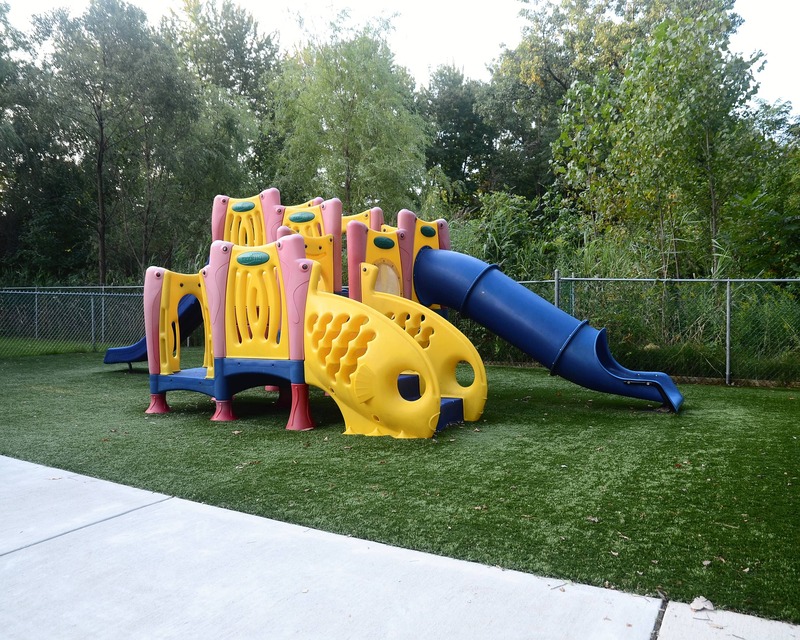 They alone make this facility a great place to bring your child to learn. We appreciate all of the teachers and all that they do. They go above and beyond our expectations and make the entire experience worth it. This Childtime location is amazing and the teachers are very qualified. I will recommend this school over and over. This school as put my children so far above other children in knowledge, general life skills, and social interaction. The teachers are awesome here. They truly care about every child. 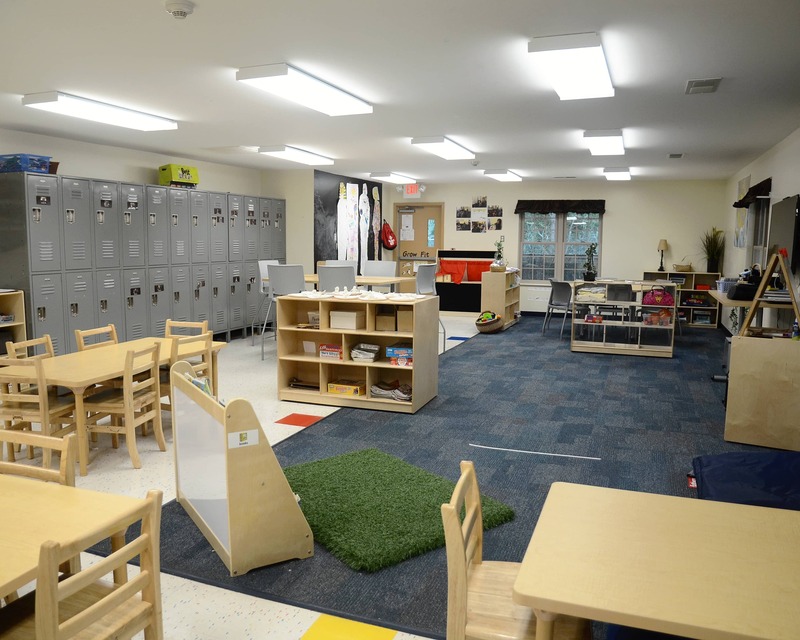 Just a great place for a child to grow and learn. I have a genuine passion for children and their families. I enjoy working with the families and communities to build a better understanding of what our children need and how they think. 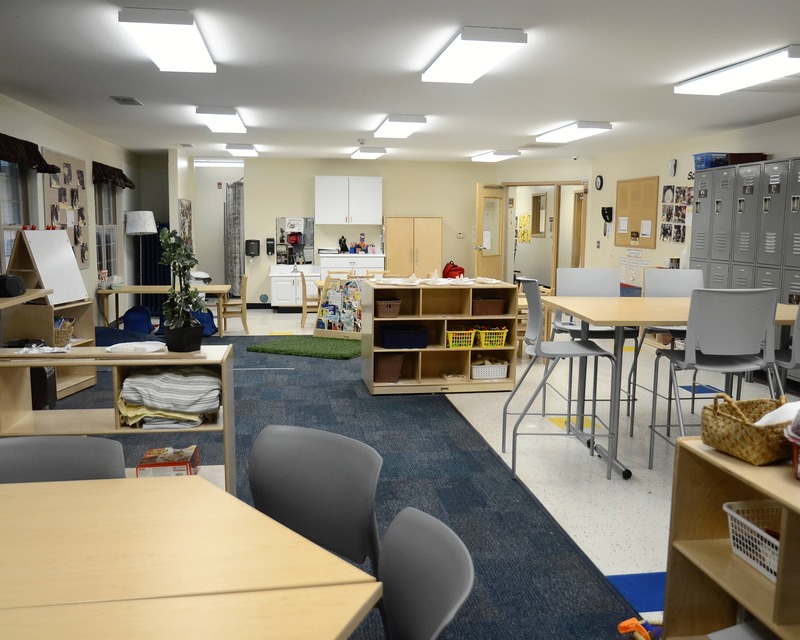 Working in the child care field has been my passion and a part of my life for over 25 years. I enjoy watching the children learn and grow while creating great relationships and trust with the families I see, everyday!